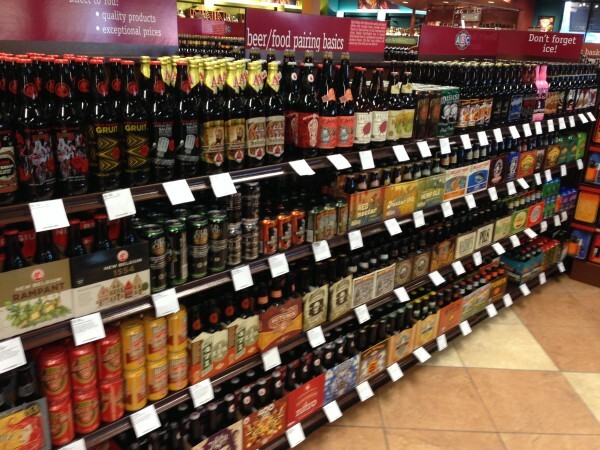 With more than 400 in attendance, the new ABC Wine and Spirits liquor store opened in Panama City Beach with a bang on October 23rd. $5000 was raised for Warrior Beach Retreat and hundreds of area residents and visitors were able to try wines, beers and even the hard stuff before making purchases. Every attendee was given a discount coupon to use on their purchase and the opportunity to join the Advantage Buying Card for more discounts. 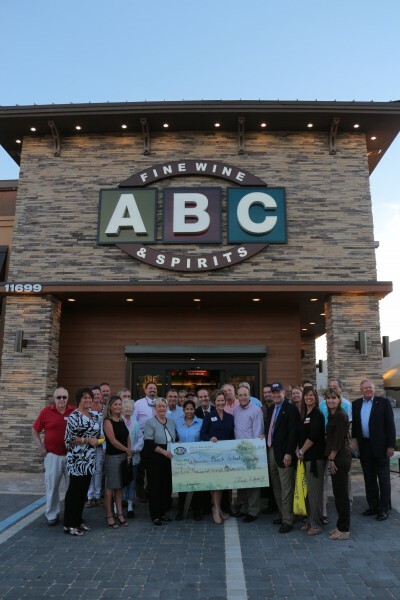 Linda Cope, founder of Warrior Beach Retreat, receives an oversized check for $5,000 donated by ABC Fine Wine & Spiritsduring the ribbon cutting ceremony at their new store in Panama City Beach on Oct 23. Holding the check from left to right, Panama City Beach Mayor, Gayle Oberst; Store Manager, Carol Li; Warrior Beach Retreat Founder, Linda Cope; V.P. of Store Operations, Butch Devlin; and CEO Charles Bailes III. 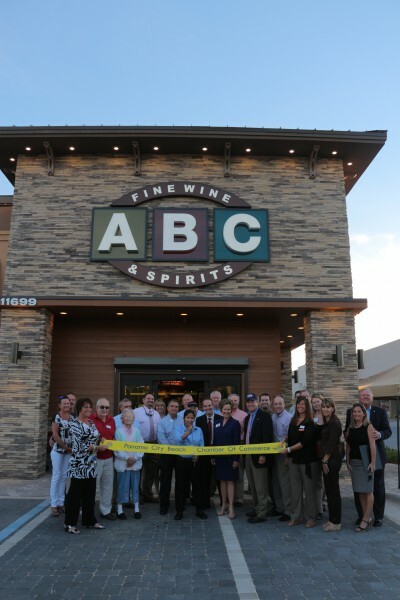 The ABC Fine Wine & Spirits store in Panama City Beach officially opened on Thursday, Oct. 23 with a ribbon-cutting ceremony and grand opening celebration. Carol Li, store manager, had the honor of cutting the ribbon, and afterwards nearly 300 people attended the grand opening celebration and wine tasting. Read more about the Grand Opening and the store on Beach Bux!